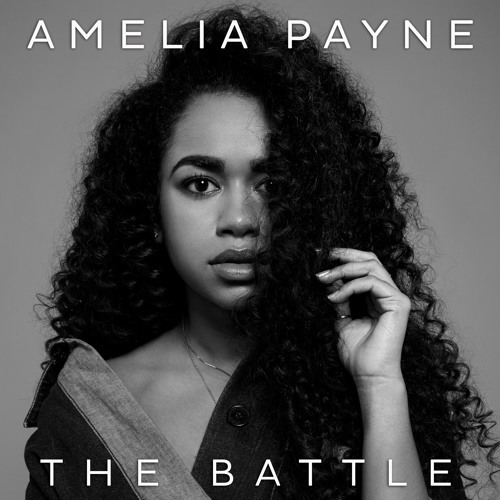 Home / Amelia Payne / brand new / música / Amelia Payne Unveils New Single "The Battle"
Amelia Payne Unveils New Single "The Battle"
19-year-old Bajan native popstar Amelia Payne has unveiled her brand new single. Following her impressive and ambitious debut single Down, Amelia Payne is back with an empowering new single titled The Battle. Produced by Toby Scott (Little Mix, Gorgon City, Pet Shop Boys, Girls Aloud) who also co-wrote the track with Amelia, The Battle delivers a compelling message of standing up for yourself in any given situation that may try to bring you down. The infectious track leads with Amelia's resounding vocal, presiding over an uplifting chorus and a punchy bass-drop production. Stream it below!